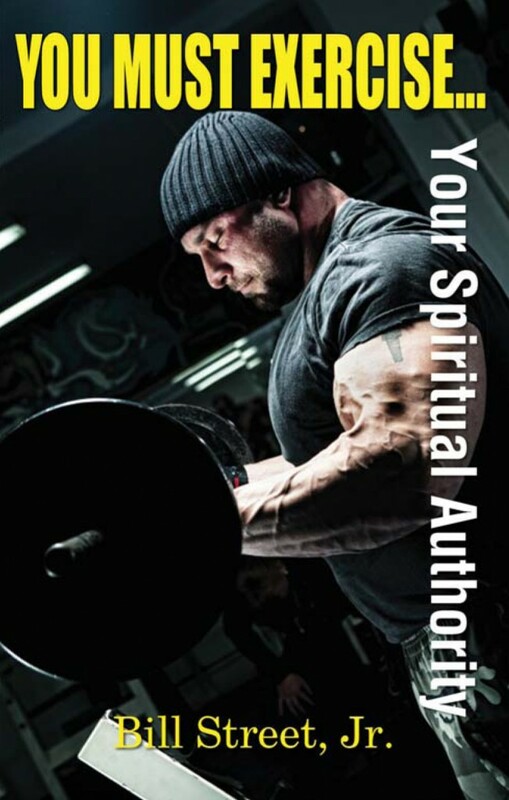 You Must Exercise…Your Spiritual Authority! The weight lifter on the cover of this book is a world champion, but he didn’t reach that goal without exercising! Physical exercise is important, but real victory in life comes from exercising your spiritual authority! This book provides great insight on victorious living in Christ!